The Georgia Senate passed a sweeping revamp to the state's adoption code on Monday after nearly a year of contentious negotiations with the House. 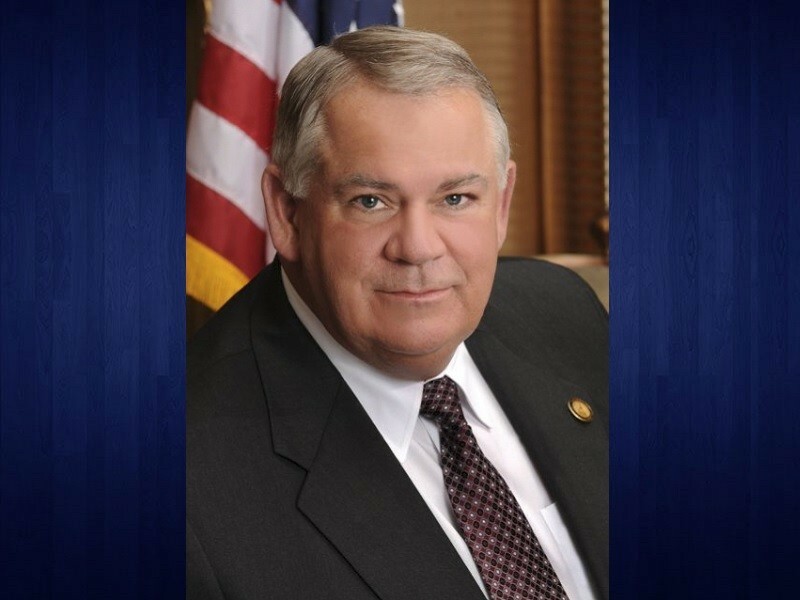 ``Sometimes, I don't know why it takes a long time to do the right thing, but we're going to look forward today and be pleased with the action that was finally taken,'' House Speaker David Ralston said during a press conference. The bill, which backers say streamlines Georgia's adoption code, stalled late last year after Republican senators changed it to allow adoption agencies to refuse placement based on religious beliefs. That amendment, since removed, would have allowed adoption agencies to cite their religious beliefs and refuse to give children to LGBT couples. The current version of the bill incorporates some changes pushed for by the Senate in an effort to compromise. Republican Gov. 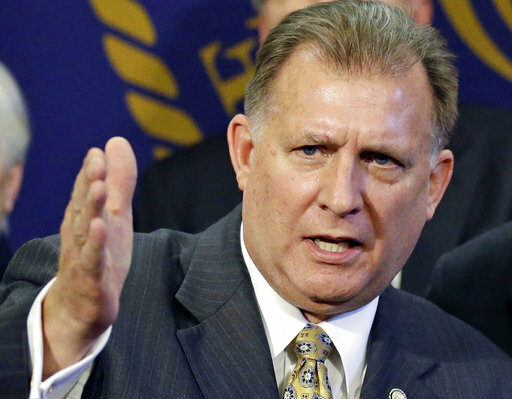 Nathan Deal said in a statement to The Associated Press that he would sign the bill. Republican Rep. Bert Reeves of Marietta, who sponsored the proposal, said it would help to modernize and simplify Georgia's adoption code. The bill makes numerous technical changes to the state's adoption code. One major change would reduce the length of time a birth mother has to change her mind and take back custody of a baby from 10 days to four. 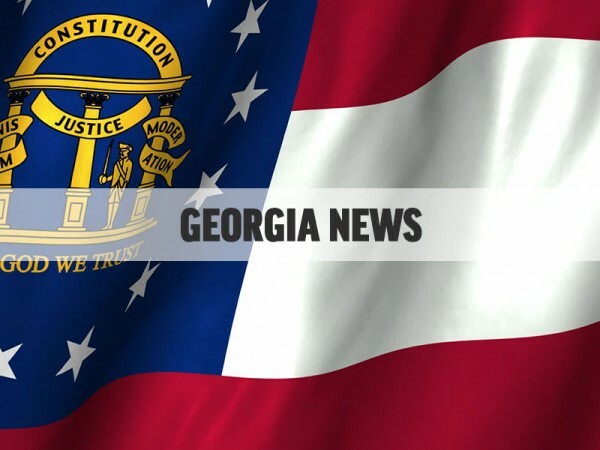 Another would make it possible for adoptive parents to help a birth mother with certain living expenses in private adoptions, something currently prohibited by Georgia law. ​The Georgia Senate passed a sweeping revamp to the state's adoption code on Monday after nearly a year of contentious negotiations with the House. ​The Georgia Senate has passed a bipartisan proposal that would allow Georgia lottery winners to remain anonymous. 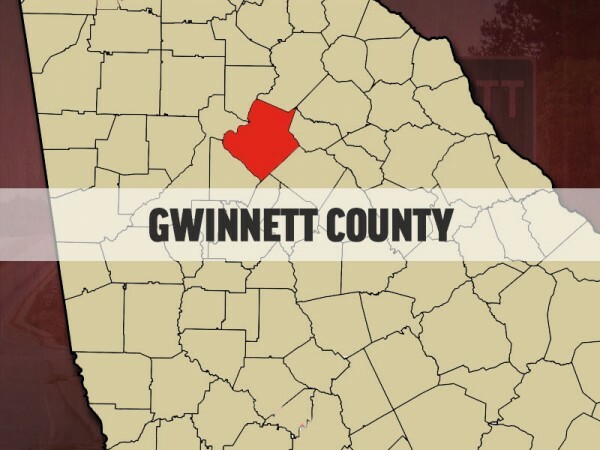 ​Police in Gwinnett County said the apparent armed kidnapping of a woman from a Norcross-area motel was actually a plot targeting her male companion. The Mt. 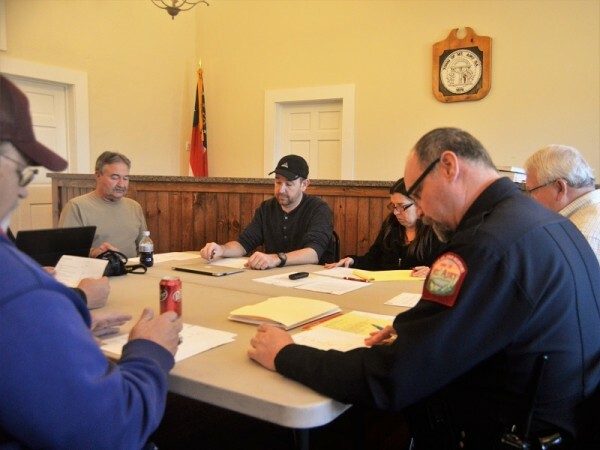 Airy Town Council expects to vote tonight, Feb. 5, on calling a special election to fill an open seat on the council. 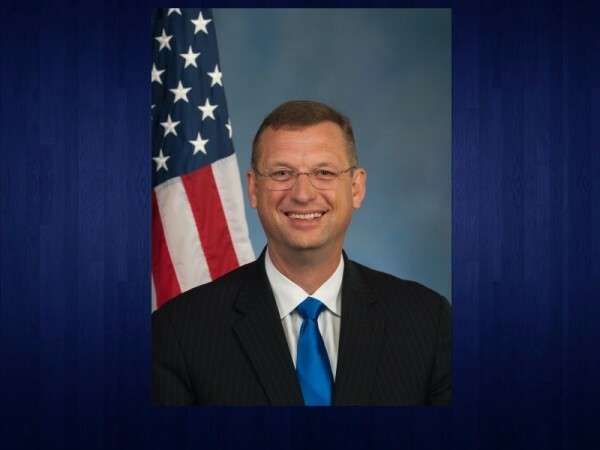 U.S Representative Doug Collins is expressing disappointment in the U.S. Department of Agriculture’s rejection of a petition to increase line speeds in first-processing zones, where workers inspect poultry undergoing automated cleaning.